It's easy to volunteer! Click here to create your volunteer profile and assign yourself a day, time and position that's convenient for you. Do you know a young person in need of community service hours? 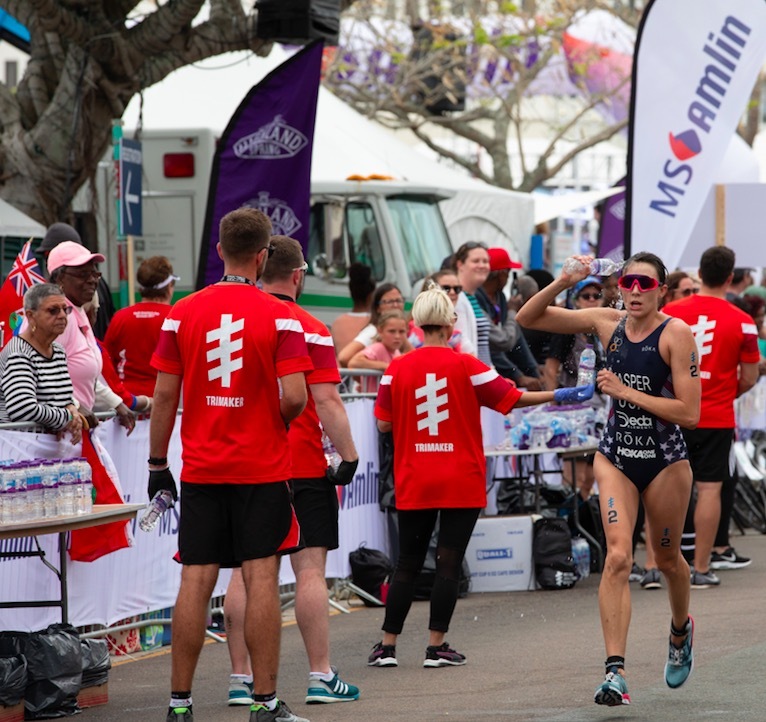 Students aged 16+ can register to volunteer with World Triathlon Bermuda. Students under 16 can also volunteer, accompanied by a parent and parents are asked to complete the relevant section of the registration form. Thanks and we'll see you on the course! We're giving prizes to the company with the MOST VOLUNTEERS. *To qualify for the MOST VOLUNTEERS promotion, enter the first 3 letters of your company name in 'suffix' when registering. More than 400 people have already registered to volunteer. We still need more! It's easy to register as a volunteer! Click here to create your own volunteer profile and select your own assignment to suit what days and times you're free.